Russian Deputy Foreign Minister Segei Ryabkov commented on the latest talks on Iran's nuclear program, saying that major disagreements remain on the majority of disputed issues. 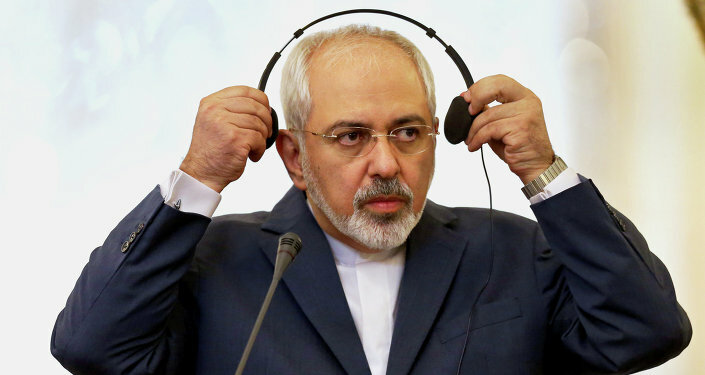 GENEVA, January 19 (Sputnik) – The latest talks on Iran's controversial nuclear program have seen little progress, as there are still a lot of disagreements on the issue, Russian Deputy Foreign Minister Segei Ryabkov has announced. 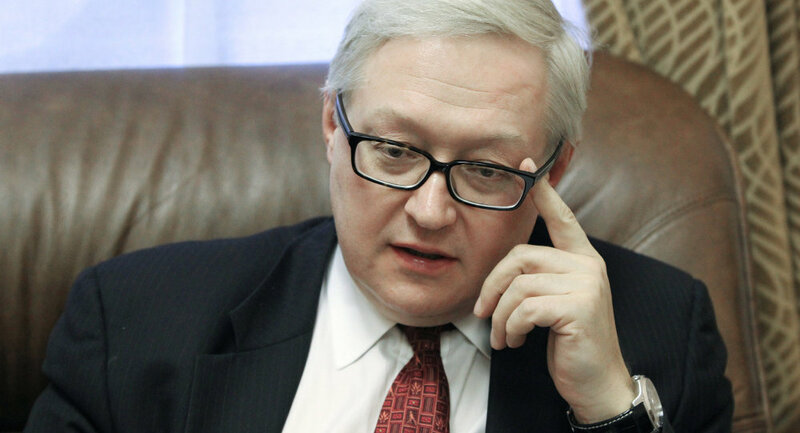 "If there is progress it is a very slow one and there are no guarantees that this progress will transform into a decisive shift, breakthrough, into a compromise," Ryabkov told journalists, adding that "despite the high intensity of recent contacts, including on the level of foreign ministers, major disagreements remain on the majority of disputed issues". However, the deputy foreign minister added that there is "certainly" political will to reach an agreement before the end of March. According to Ryabkov, it is likely that the next round of talks between Iran and the P5+1 group will be held at the beginning of February, however, there is no "solid understanding regarding the [exact] date and venue of the next round". 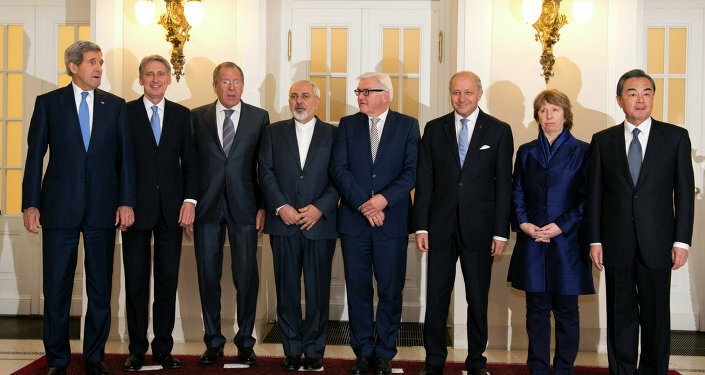 The P5+1 group of six world powers comprising Russia, the United States, the United Kingdom, France, China and Germany joined diplomatic efforts back in 2006 in an attempt to reach a deal with Tehran assuring the peaceful nature of the Iranian nuclear program. Since then, the group has held several meetings with Iran, but the sides have failed to reach a compromise. In November 2014, the sides agreed to continue the discussions until July 2015.